Redbox is our family’s favorite way to rent new movies! 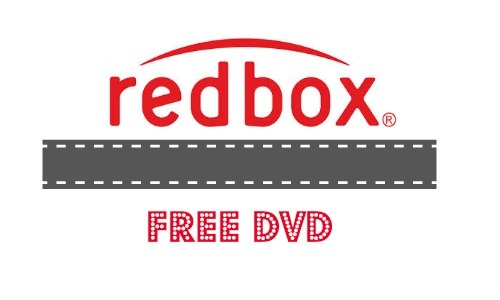 You can use Redbox code 5678JJNN through 3/31 to get your FREE one day movie rental! Want to get mobile alerts from Redbox for Movie rental codes? Text SIGNUP to 727272 to start getting FREE Rental codes today. What movie will you be renting? This is a much cheaper option as opposed to the movie theater, especially when it’s FREE!